nickname. In fact, he’s been all over the place, so really, he’s reppin the whole dirty south. 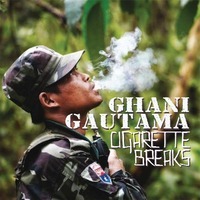 Below is his brand new track called “Cigarette Breaks”.